We invite you to join the House Party Benefit Committee. By joining the Benefit Committee, you will help us achieve our goal of raising more funds this year than ever before. 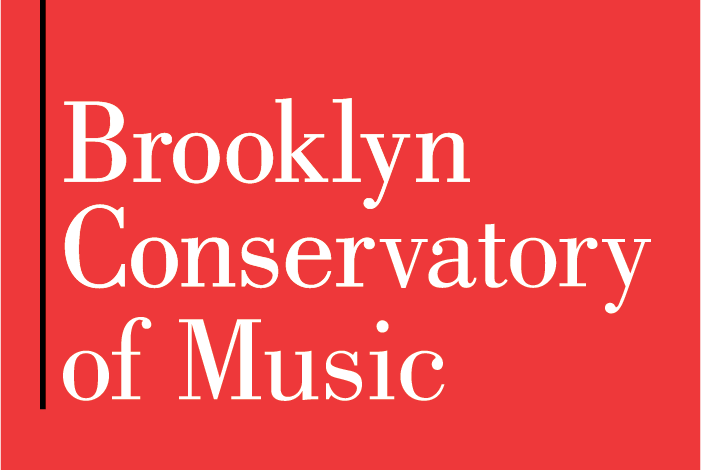 Funds raised at the House Party directly support the Conservatory’s community outreach programs which provide high quality music education and music therapy to more than 6,000 New Yorkers every year — mostly children living at or below the poverty level. The Benefit Committee requires no time commitment, just the purchase of one $500 Benefit Committee ticket — though we always appreciate you spreading the good word to friends! Benefit Committee members will be listed in the invitation, the event program, and will be invited, for the first time this year, to a pre-event VIP cocktail reception. 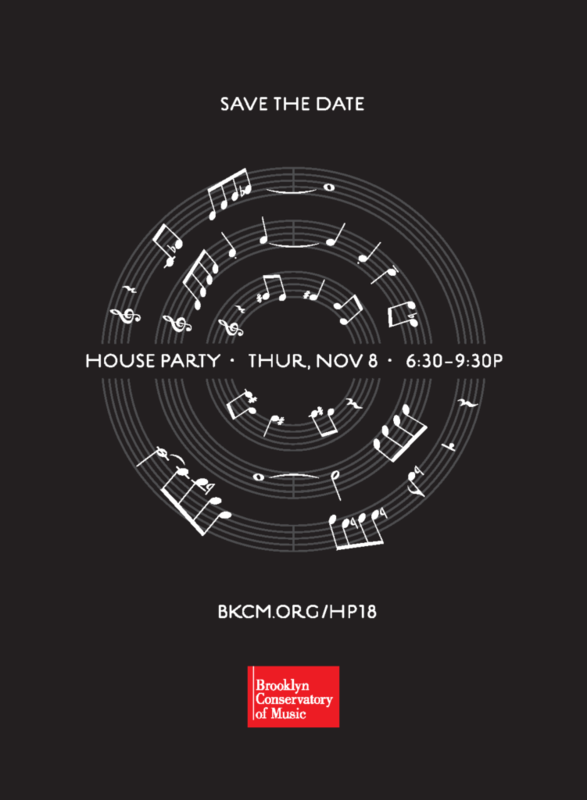 Proceeds from the House Party will benefit the Brooklyn Conservatory of Music and are tax-deductible to the extent provided by law. The goods and services for the event equal $80 per ticket, which is not tax-deductible.